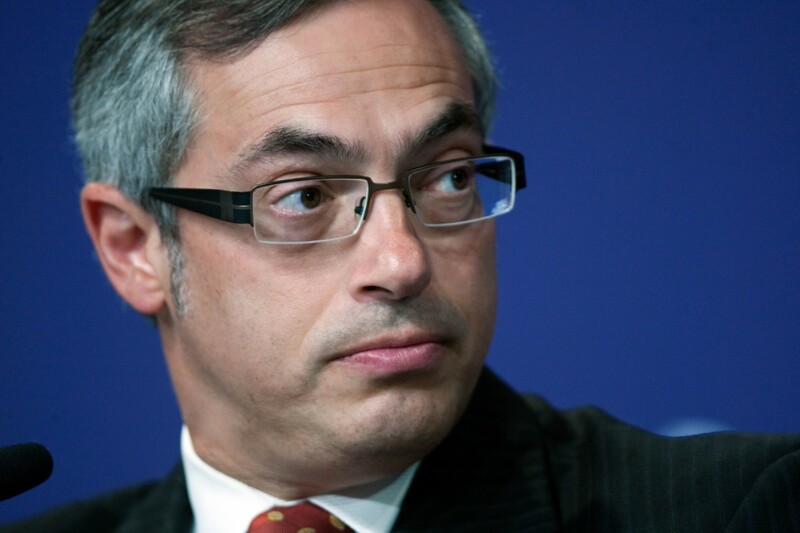 The political saga of Tony Clement has come to an apparent end. The former MPP for the riding of Brampton South, now federal MP for Parry Sound–Muskoka, announced Tuesday on his website that he will not be seeking re-election. “After having spent the last several months on personal and family well-being, and on my duties as MP for Parry Sound–Muskoka, it is time for some decisions to be made,” the statement begins. “I’ve decided that I will not run for re-election as MP in the upcoming election. This was actually not a difficult decision, and it is also the right one. I am very content with it, as is my family. It’s time to move on. 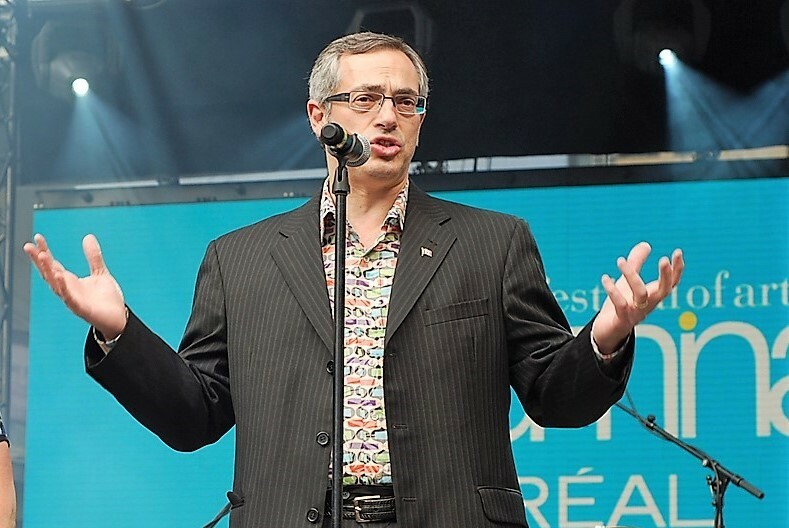 Clement resigned from the federal Conservative caucus last November. The move came in the wake of a sexting scandal in which Clement claimed he was also the victim of extortion. “Over the last three weeks, I have shared sexually explicit images and video of myself to someone who I believed was a consenting female recipient,” he said at the time. The RCMP stepped in to investigate the identity of the person he claimed was extorting him. His wife, poet, author and Brampton native Lynne Golding, said around the same time, “I am hopeful that in time we will resume the happy life we shared with our family and friends.” She closed her statement on Parrysound.com by thanking her and her husband’s supporters. “I wasn’t surprised by Tony’s decision. He’s served in politics for a very long time. Obviously he was elected in ’95, so he’s given many many years. He’s had a wide range of portfolios and I think he accomplished quite a bit,” Gary Collins, told The Pointer Tuesday. The sudden news several months ago hit the close friend and former political assistant to Clement like a hammer blow to the gut, he said, and he was greatly saddened by the departure. “I knew something was wrong because, basically, his social media feed went quiet,” Collins, who now works for Brampton Mayor Patrick Brown, told The Pointer in November. Clement’s political journey began in provincial politics in the ’90s when he defeated Liberal Bob Callahan in the race for the old Brampton South riding. He held another Brampton riding till 2003, serving under former premier Mike Harris during the period, while he moved from one big ministerial portfolio to another: transportation, environment, municipal affairs and health. He ran for the PC party leadership in 2002, but came third. After losing his provincial seat he made a bid to lead the federal Conservative party, but lost to Stephen Harper in 2003, then joined him as a Parry Sound-Muskoka MP in 2006. Under Harper he served as minister of health, industry, economic development and president of the treasury board; he also served alongside Brown, who was the MP for Barrie for much of that time. Clement abandoned his run for the Conservative party leadership in 2016. “For me, despite the challenges and the obvious effects on my emotional well-being, I am convinced this has been worthwhile as my life’s work,” Clement said at the close of his statement Tuesday. Copyright © 2019 The Pointer Group Incorporated. All rights reserved.